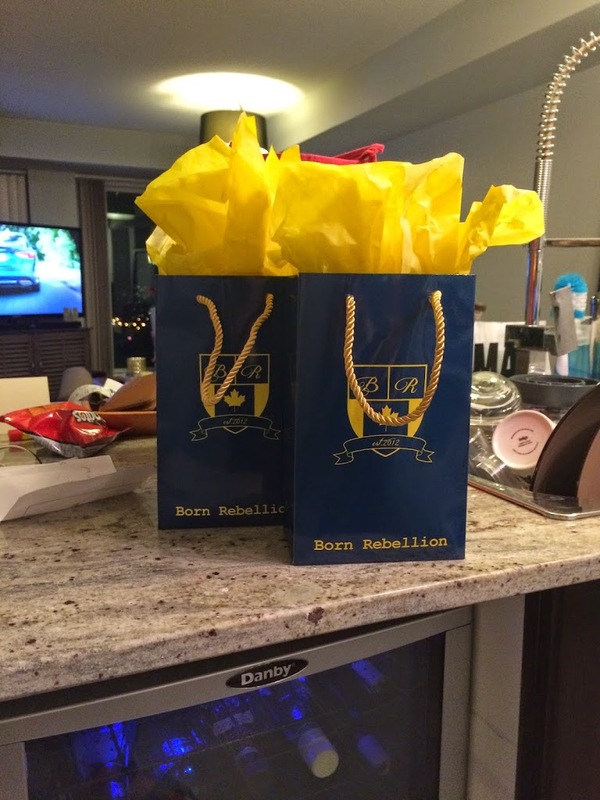 Home/Born Rebellion, identity bracelet, jewelry, Toronto Designers/Elevations Style Review: Join The Rebellion! 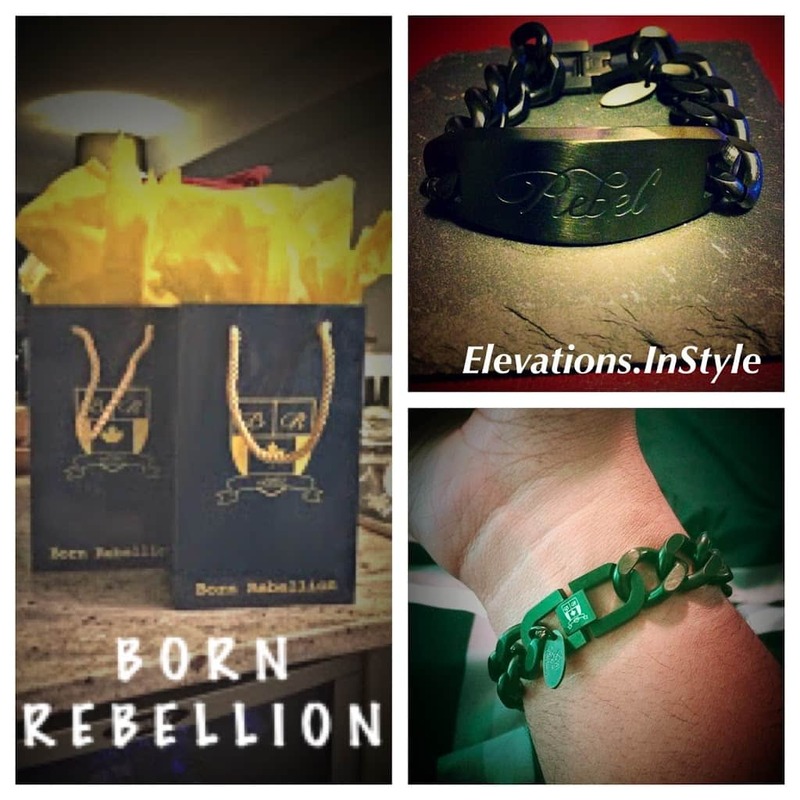 Elevations Style Review: Join The Rebellion! If you’re anything like us here at Elevations, you know the importance of staying in the mainstream lane of current trends, but also understand that true style comes from experimentation and the fusion of what the market tells you is hot and your own individual personality. This is how you make fashion distinctly your own. If you know this, you also know that fashion and style does not descend from the houses of the fashion gods, but originates on the streets and gravitates upwards until those same houses adopt them and transcend them for presentation to the world. 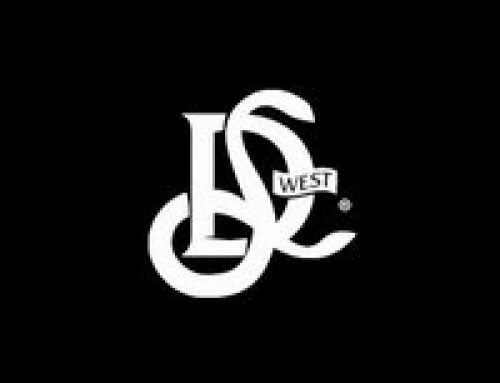 This is why I wanted to bring your attention to a home-grown jewelry company that has caught my eye. 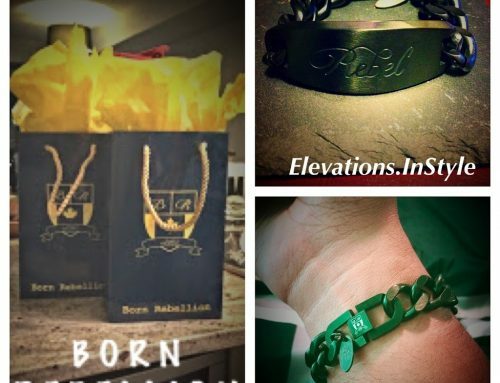 Born Rebellion has redesigned a classic piece of jewelry that has had great popularity throughout the years, the identity bracelet, most recently trending in the 80s. The designers at Born Rebellion, have modernized the look. This is not the bracelet for your little neice or nephew. This is a chunky, bold, game changer that is a true “Rebel” compared to it’s previous contemporaries. Although, this piece is big and at home with that casual urban look, it still has the class to be dressed up, and looks good under any man’s suit, or on any girl’s wrist coupled with her boyfriend-styled watch. With 3 colour options (silver, gold, and black), with two additional variations to those colours (matte or shiny finish), there is a bracelet style for everyone. Beautiful in its simplicity, this throwback piece is a welcome addition to anyone who is looking to add a little edge to their wrist game. I got mine! Here’s a couple shots to show you what I’m dealing with. 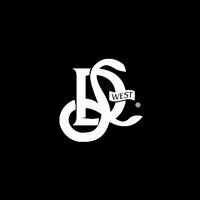 Check out their collection and pick the right one for you. Don’t be afraid to break the mold, fashion fanatics! You can always rage against the machine, just remember to do it in style! Secure lock clasp to ensure that item won’t easily drop off your wrist if it opens. What’s that? You want to see how the gold looks for her? OK!  Holiday Gifts Recommended by Elevations!  Are you Ready?… Elevations Discounts For You!